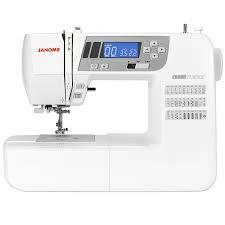 Light enough to carry to classes with plenty of stitch options for creating all kinds of projects. 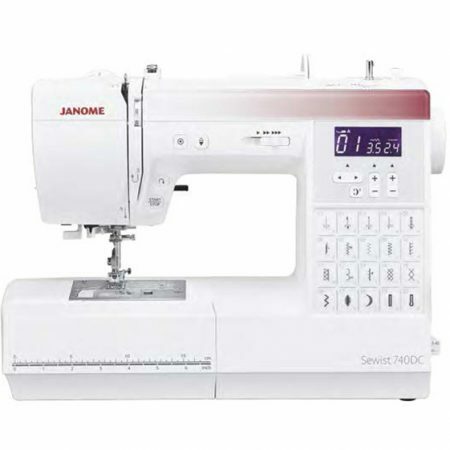 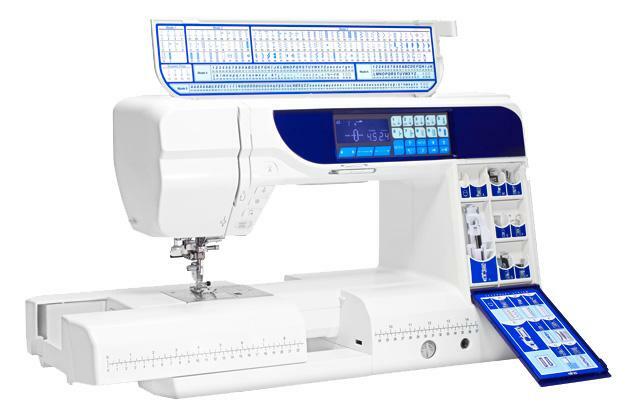 The new model 230DC has lots of easy to use features which make sewing a pleasure, it is the machine to grow with your skills and is both suitable for beginners and more experienced sewers. 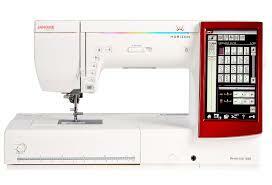 Fully computerised with stitches and settings at the touch of a button. 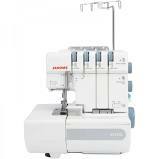 No fuss threading with the auto needle threader and quick set bobbin.